With an emphasis in urban studies, geography, and anthropology, Lachelt studies cities, from the planning and development processes to the current state of metropolitan areas and whether or not people enjoy inhabiting them. 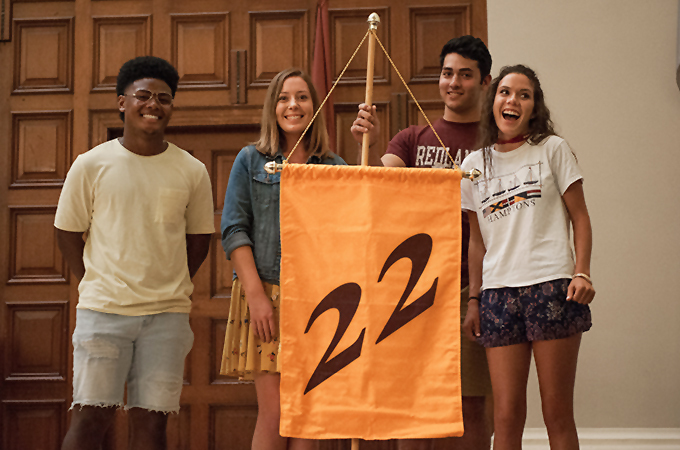 A Convocation ceremony on August 29 welcomed first-year students in the College of Arts and Sciences (CAS) to the University of Redlands. President Ralph Kuncl delivered the following remarks to 747 incoming students from across the country and around the globe. 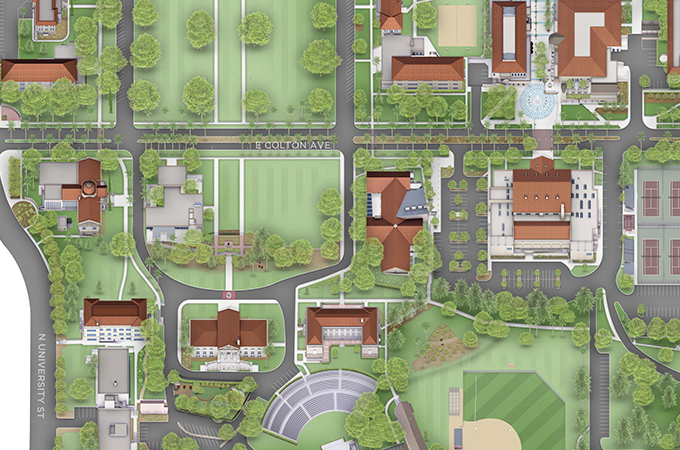 As first-year students and parents arrive on the University of Redlands main campus, a new online interactive map will make finding their way around an easier and richer experience. 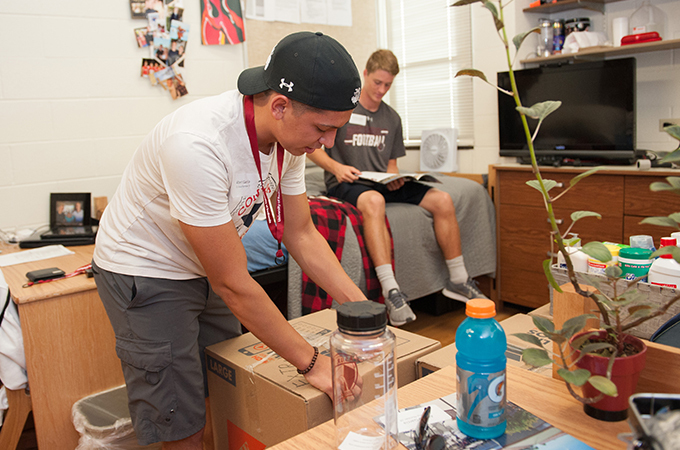 On August 29, first-year students and their parents descended upon the University of Redlands for new student move-in day. 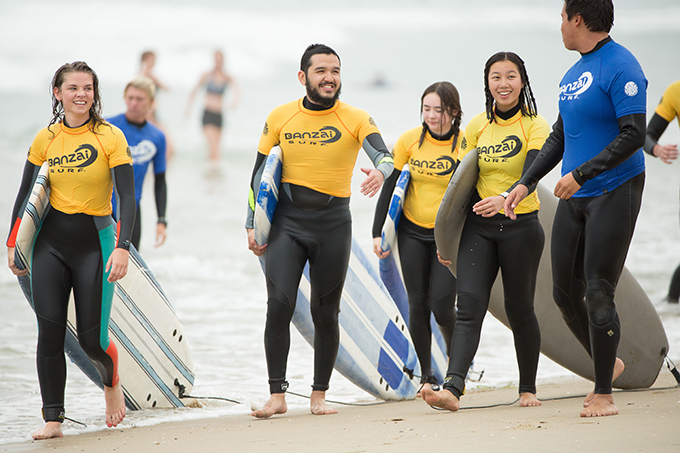 Here's what new students are looking forward to. 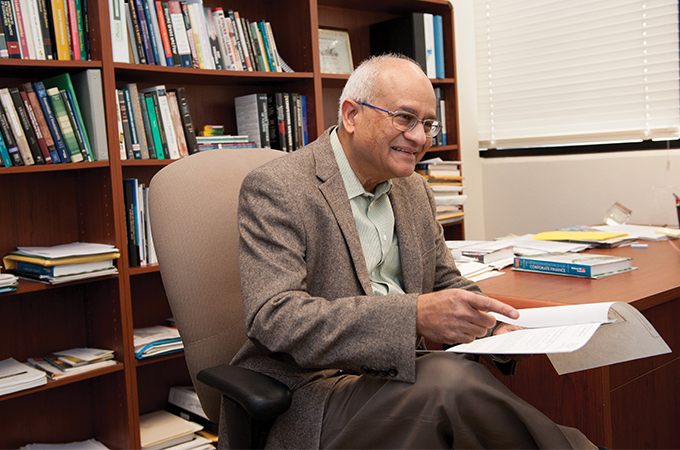 An active researcher, Thosar publishes in peer-reviewed journals and is often invited to submit articles in high-visibility outlets for practitioner and academic audiences. 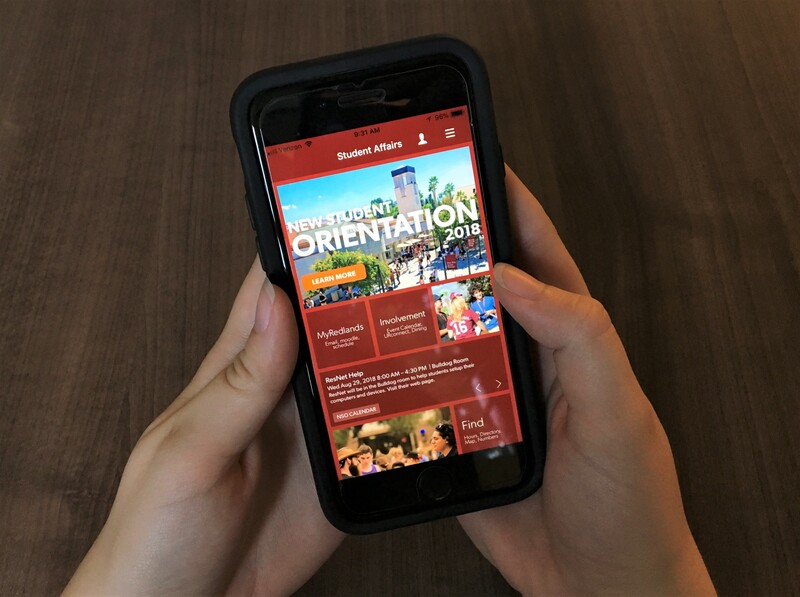 With the recent launch of a new Android and iPhone app, students returning to campus this fall will find it much easier to retrieve class schedules, email, calendars, and other University of Redlands resources. 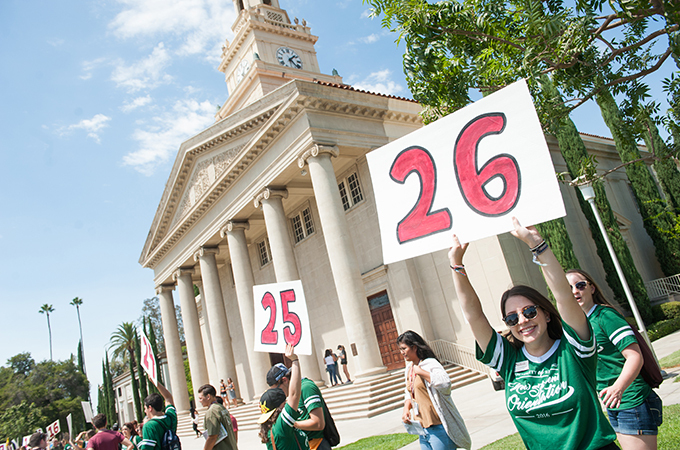 I recently asked incoming and prospective students whether they had any questions about New Student Orientation Week, life as a student, or the University of Redlands in general. Boy, did they! 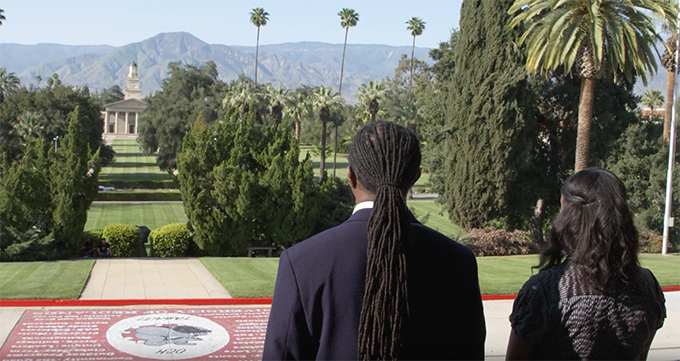 Kendrick Brown, dean of the College of Arts and Sciences, shares some of his favorite places on campus in a series of four videos. 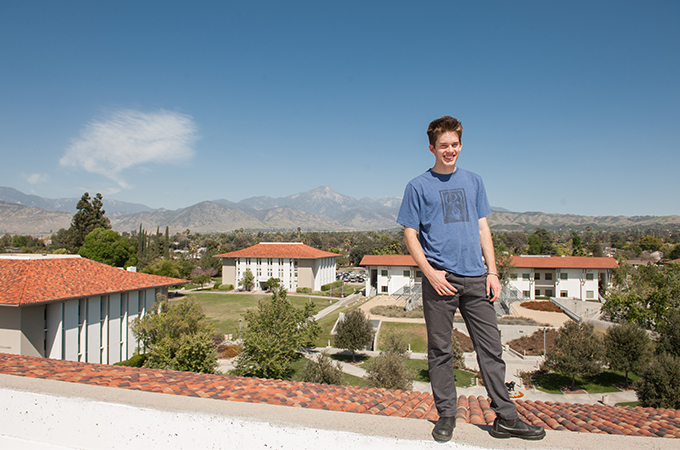 Each year before classes start, incoming freshmen at the University of Redlands have the opportunity to adventure to the local mountains or shores or take trips out of state in an experience we refer to as the First-Year Journey (FYJ for short) . 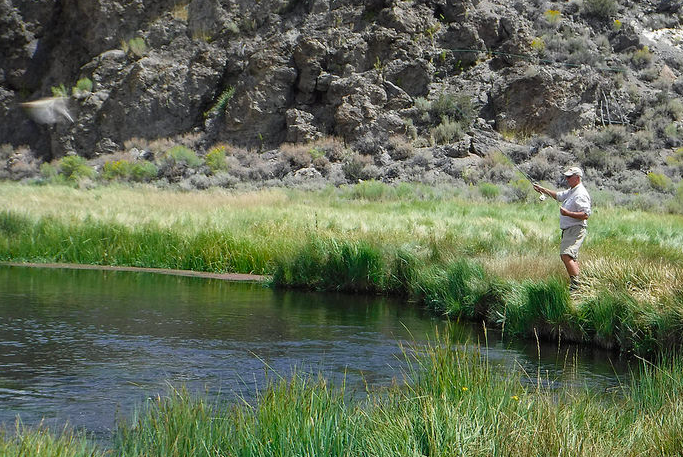 I’ve loved science for as long as I can remember. 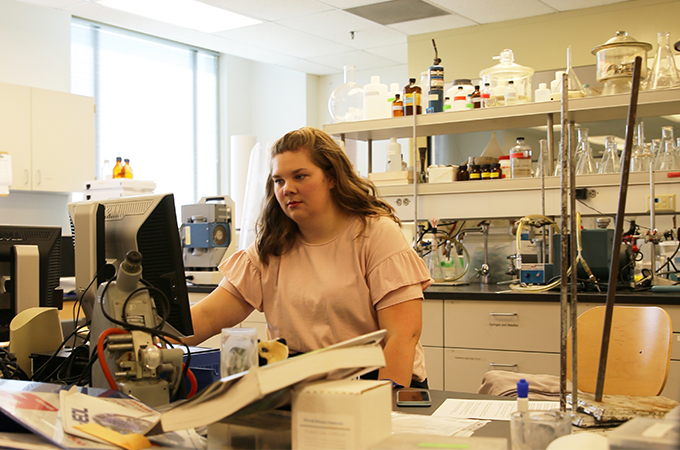 At first I thought I would study science to become a doctor, but when I started taking classes as a student at the University of Redlands, I realized my passion is chemistry and I want to pursue research as a career. 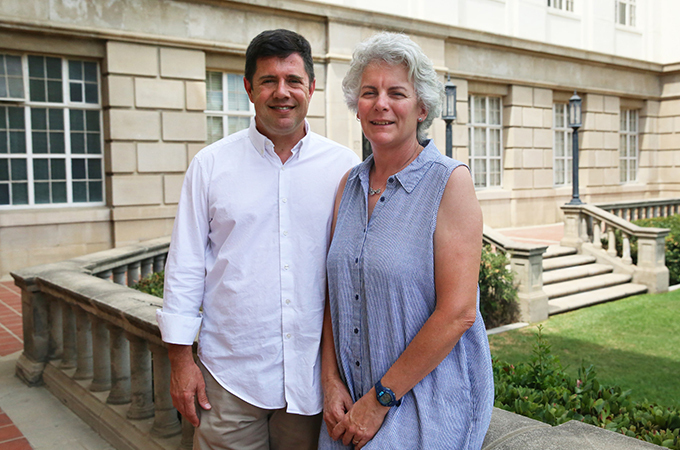 How can college educators integrate military learners into their classrooms? 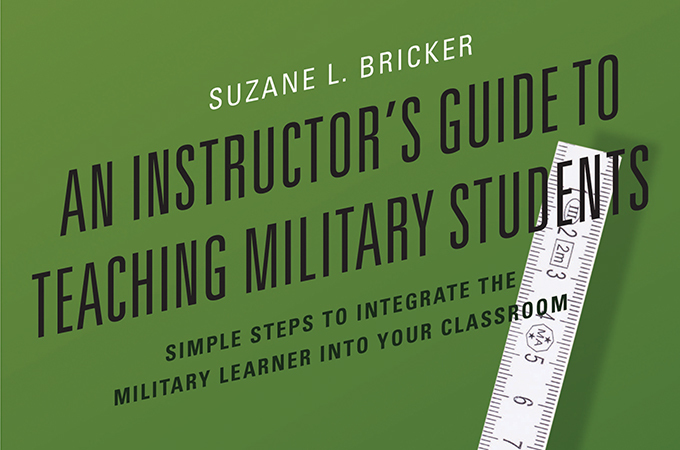 This is a question that University of Redlands School of Business Professor Suzane Bricker begins to tackle in her new book, An Instructor's Guide to Teaching Military Students: Simple Steps to Integrate the Military Learner into Your Classroom (Rowman & Littlefield). 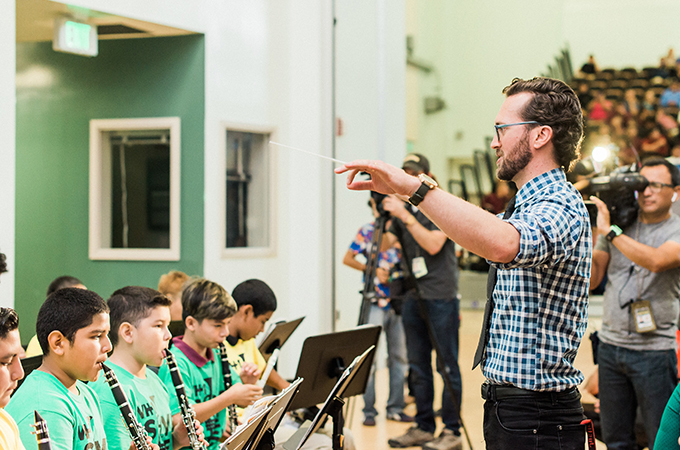 When Sean Longstreet ’06 arrived at Walnut Park Middle School, he was assigned to teach choir and general music because the school didn’t own any instruments. 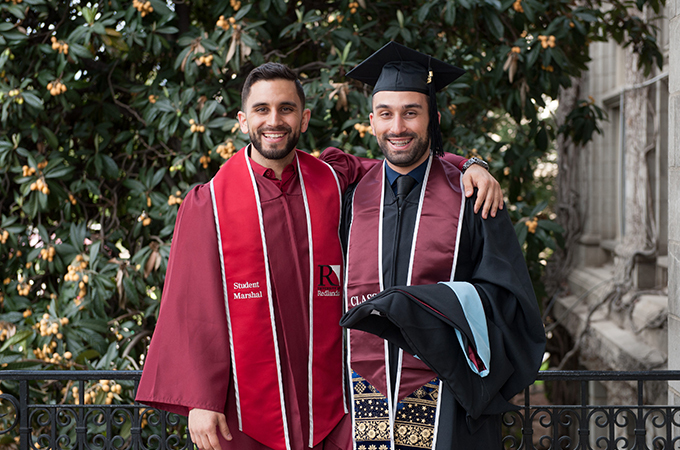 As University of Redlands faculty members, what we love most about working at the University is providing students with a personalized liberal arts education—and at such a beautiful campus, too!